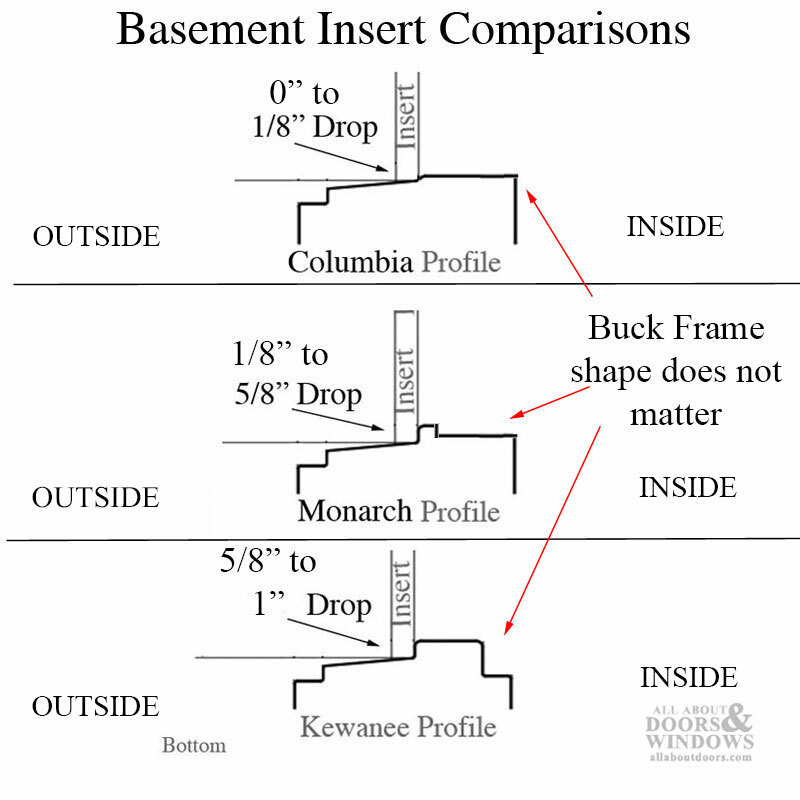 - Basement replacement window inserts are made of either vinyl or aluminum. Vinyl is a better insulator and will not feel as cold to the touch as aluminum, but aluminum windows cost less. - Many basement windows in today's houses are single-paned glass--there is only one layer of glass in the window. 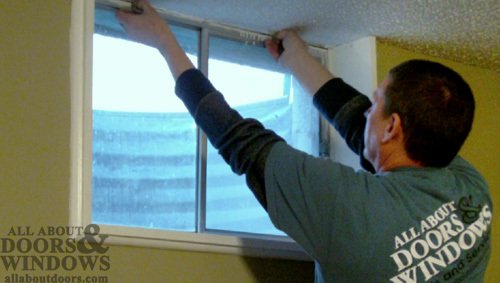 Double-paned windows, or insulated glass windows, have two layers of glass, and can be beneficial for reducing heating or cooling costs in basements. *Note: Single-paned windows come in aluminum only; The brand of your window does not matter when chooosing a single pane window. The standard Columbia single pane will fit most window frames. 1. From inside, remove current basement windows (in the pictures, we removed an aluminum single-paned window to be replaced by a double-paned vinyl window). Do this by pushing down on tabs at top of window and gently pulling window in, being careful of dirt and debris that may come in with window. It may be necessary to run a razor along edge of window and wall or frame, where paint may be holding window in place. 2. 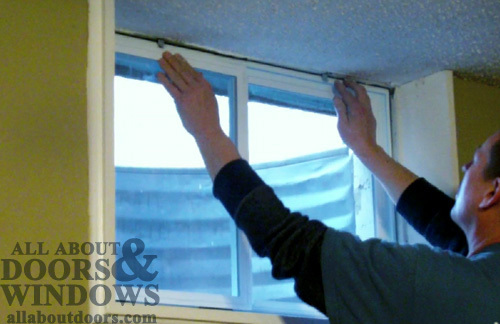 Make sure slider handle of new window is facing inside and place window in opening. Push forward until take-out tabs click in place. No caulk is required. Links to Replacement Windows. Click on the link for the windows you want. 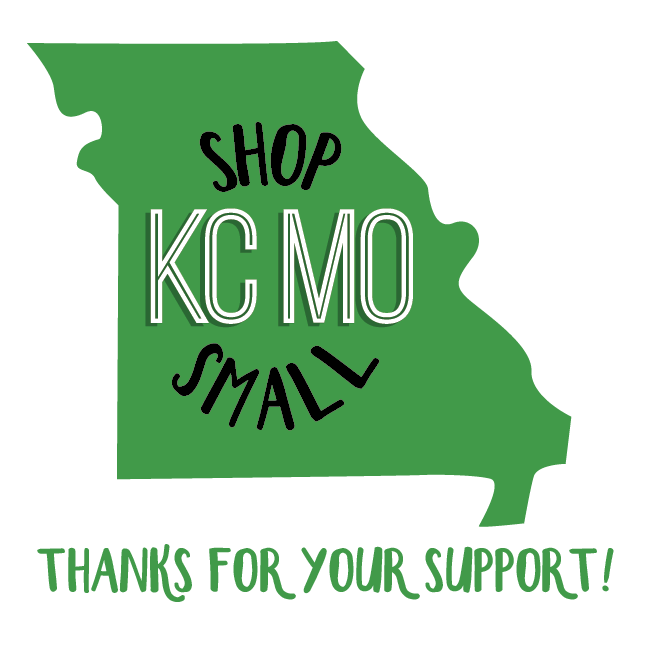 *NOTE: While a large quanity of basement windows are either Columbia, Monarch or Kewanee brand, there are other brands of windows out there. Some of them can be replaced by Columbia windows. If you are not sure, contact us and we can help you find a replacement insert. 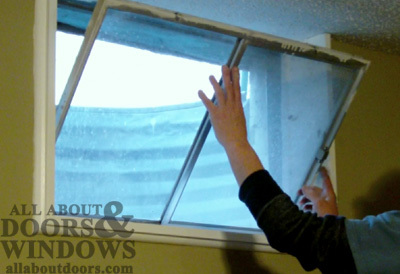 **NOTE 2: All Kewanee replacement basement windows are double-paned/insulated glass. 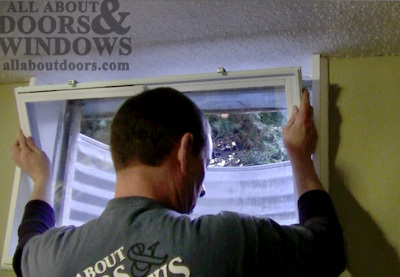 An adaptor has been fit to the bottom of the windows to allow for a proper fit. If window size is not available on our website, call to special order custom size. Click to see an infosheet with pictures of the Kewanee buck. If you have questions about this specifically, please contact us using the contact-us form or give us a call and ask for Randy.